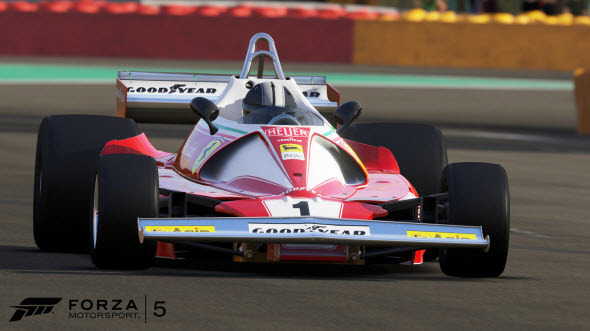 Every Wednesday the developers of Forza Motorsport 5 game - Turn 10 Studio - present us some new information about this racing simulator, and, as you have already guessed, yesterday's Wednesday wasn’t an exception. 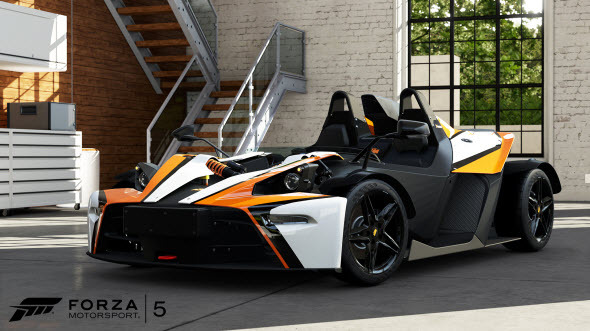 As usually the developers have revealed a new and, as it turned out, the last Forza Motorsport 5 list of cars, which includes 35 automobiles. 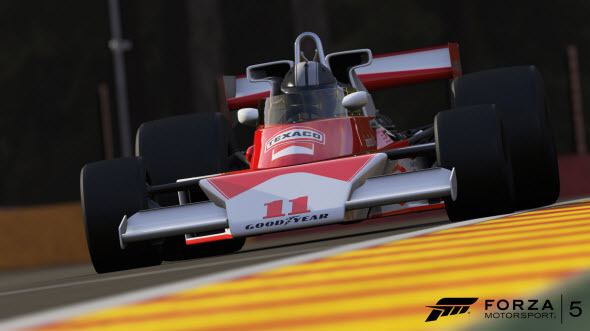 Five of them - Lotus E21 (2013), Ferrari # 1 Scuderia Ferrari 312T2 (1976), McLaren # 11 Team McLaren M23 (1976), KTM X-Bow R (2013) and Ford Mustang Boss 302 (1969) - have been shown on the screenshots, which you can see below. 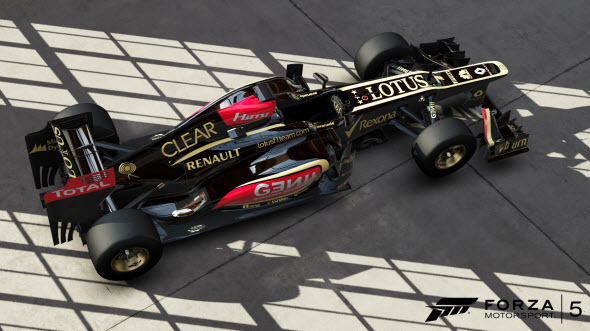 And taking into consideration that the last cars of fifth instalments of this racing franchise have been presented, the developers have announced that the full Forza Motorsport 5 list of cars contains only 202 automobiles (you can find them on the game’s site), what is much less than in the previous project’s part (there were 500 cars). The reason of this remains unknown. 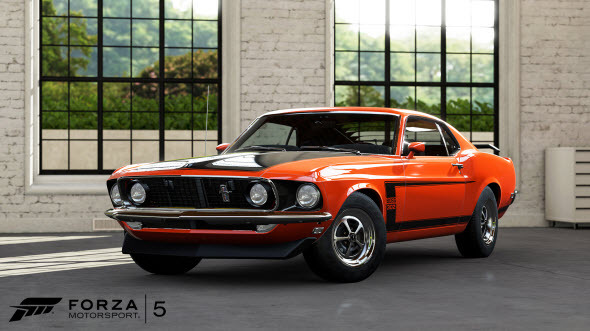 Forza 5 game will hit the stores on November 22 for Microsoft’s next-gen console.